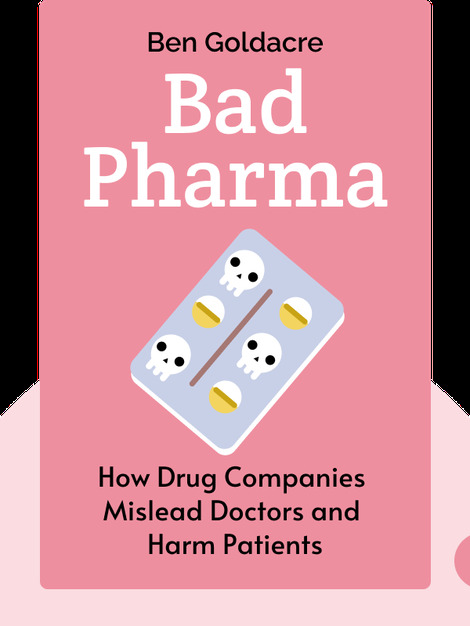 Bad Pharma reveals the shocking truths of the pharmaceutical industry, describing in great detail the ways in which it deceives doctors and patients, and even circumvents standard ethical medical practices, all in pursuit of profits. 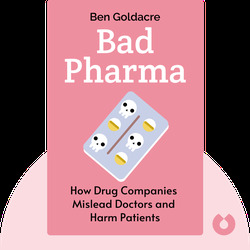 Ben Goldacre is a medical doctor, writer and research fellow at the London School of Hygiene and Tropical Medicine. In addition, he wrote Bad Science (also available in blinks) and is best known for his column Bad Science in The Guardian.